We prepare a delicious meal just for you. An important part of a person’s health is the daily diet. 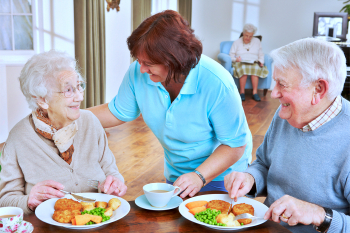 At Best of Care, we are ready to provide you with caregivers who will plan and prepare your meals. They will work together with you and your doctor to create a meal that is not only delicious but will also take your health into account. If you are interested in knowing more, please reach out to us.